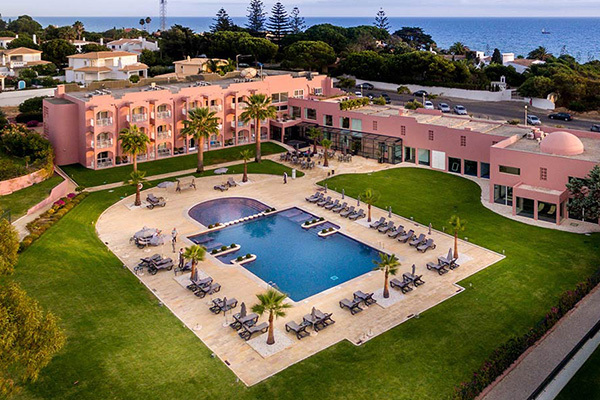 The Vila Galé Praia hotel, set on the beautiful Galé beach, in Algarve, is directed for guests over 16 years of age, and it is designed for couples looking for comfort, privacy and absolute tranquility, with refinement and a personalized service of excellence. 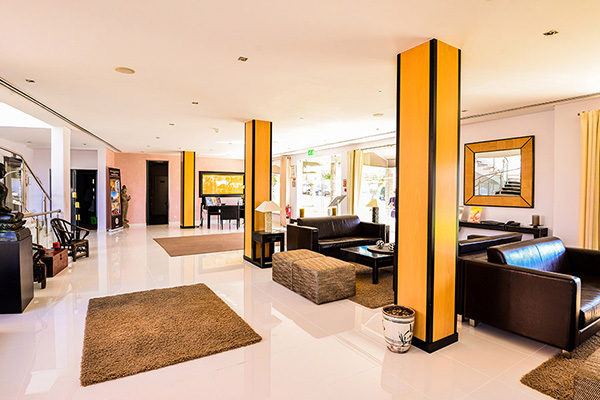 Featuring 40 rooms, this boutique hotel provides a personalized check-in, a pillow menu in the bedroom, a bar, a Satsanga spa with sauna, a mega-Jacuzzi, Turkish bath, gym, yoga room and massage and aesthetic treatments’ rooms. 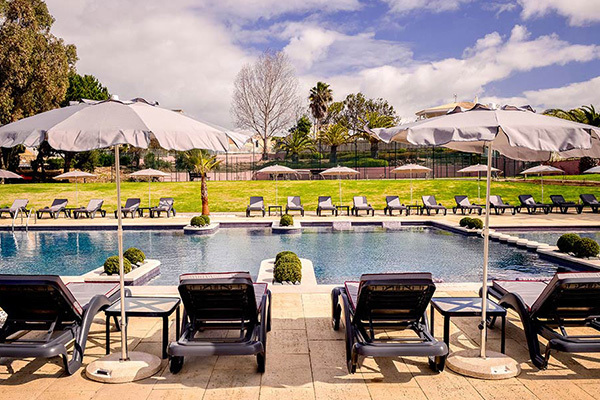 The hotel offers free wi-fi access in all areas, and features wide outdoor areas and gardens with two tennis courts and a swimming pool. Make sure you taste the suggestions of the essential ‘Inevitável’ restaurant and its gourmet cuisine of Mediterranean inspiration. Vila Galé Collection Praia has a total of 40 bedrooms, including 20 with a double bed and some with balcony and a view. 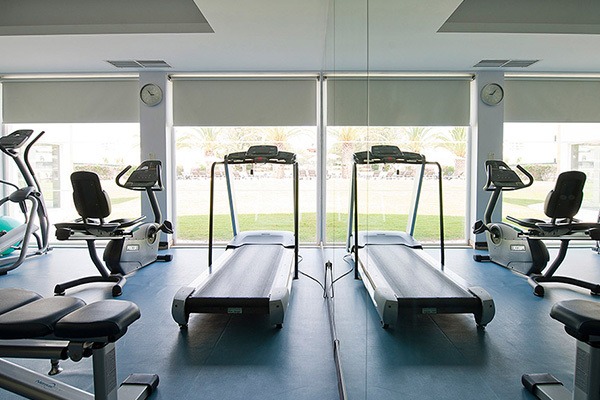 One of the rooms is adapted for people with reduced mobility. 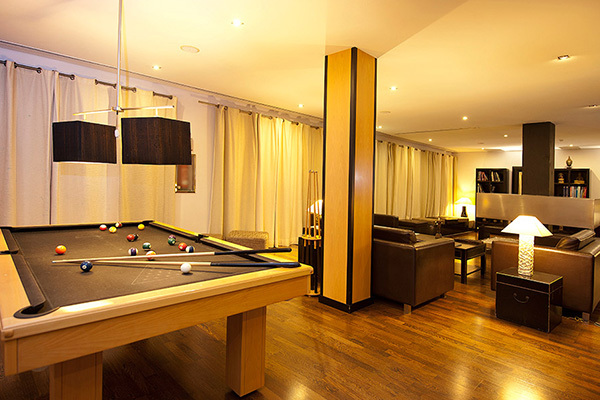 This is the hotel's bar of excellence and it is ideal for relaxing in the evening or for having an after-meal drink.